Meet the all-rounder with an extraordinary skillset covering all facets of the game. 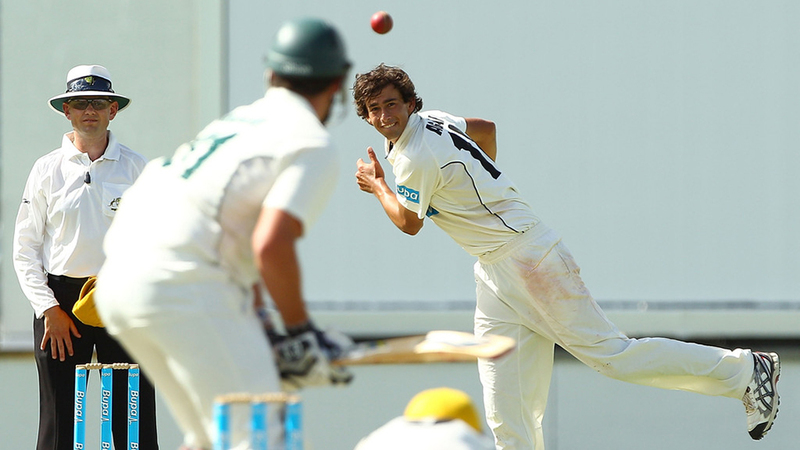 Ashton Agar is a high-quality – and sought-after – cricketer. The 24-year-old Australian has shown how effective he can be with the bat, while continuing to dominate as a spin bowler. 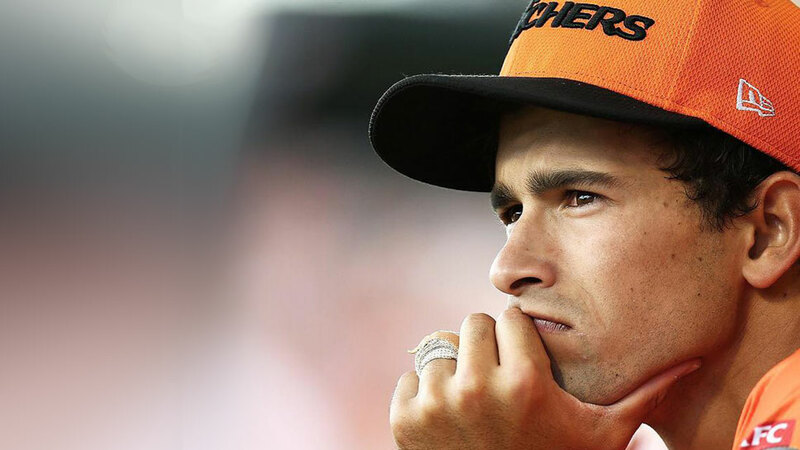 He’s already played for Australia in all three formats of the game, as well as T20 for the Perth Scorchers. 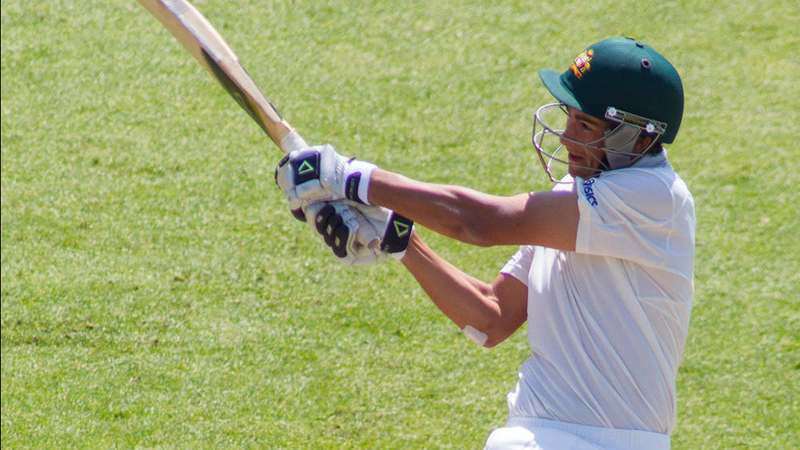 For these reasons, Ashton was offered a new Cricket Australia national contract in 2018, which has already taken him on tour across Zimbabwe and the United Kingdom. Plus, he’s recently joined Middlesex County Cricket Club where he will play a leading role in 2018 Vitality Blast – the inaugural UK T20 tournament. These two signings are affirmation of Ashton’s talent as a highly-valued left arm orthodox bowler and versatile batsman. This was most evident during his explosive 2017-18 season. For the Perth Scorchers in Australia’s Big Bash League Ashton averaged 49.66 with the bat with a strike rate of over 128. He also picked up eight wickets at an average of just 25, with an economy rate of 5.74. 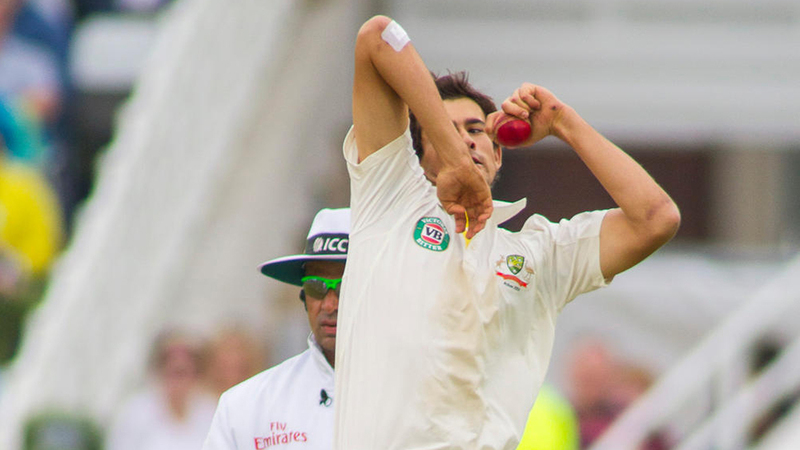 Ashton entrenched himself as Australia’s T20 No.1 spinner. In fact, he was billed the hero of Australia’s Qantas tri series victory over New Zealand and England in February 2018. He took 3-27 against New Zealand in the final. Born and bred in Melbourne and the oldest son of a strong cricketing family, Ashton has always been a fiercely competitive and ambitious player. While his remarkable Test match debut at Trent Bridge in 2013 remains a talking point among fans, he sees it as just one part of his long-term cricketing journey. 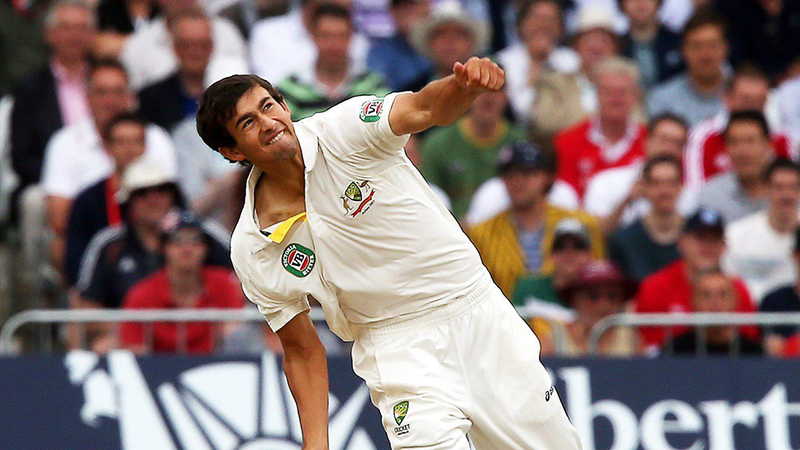 But, who can forget Ashton’s history-making 98 from No.11 which set a new Test record, and later in the series when he became the first Australian teenage spinner to take a wicket at Test level. Away from the game Ashton loves life in the west – enjoying the climate, local coffee and uncovering the best fishing spots. He does miss his mum’s superb home cooking (which we can vouch for) and also the chance to see his beloved St Kilda Football Club in action.